Supertechs Services, LLC – Saving you in the nick of time, without the nickel and dime! We pride ourselves on being professional and compassionate to our customers. We’ll deliver your toner and staples on the same day free of charge. They don’t call us Supertechs for nothing. We’re usually at your location within 2 hours. Toner, parts, supplies, and service are all included. 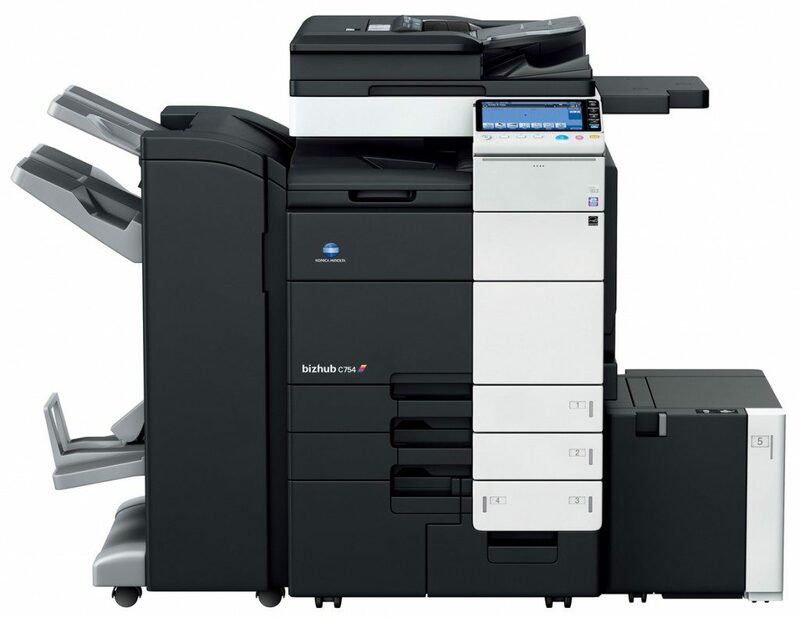 After your copier is delivered, we’ll network it for free. Over 30 years of combined experience in the copier industry. These are just some of our amazing clients. We rent copy machines and printers to the entertainment industry. Same day delivery for toner and staples. Supertechs started out in 2013 as just an idea. We envisioned starting a company that focused on customer satisfaction. We wanted to create a place where we could directly engage with our clients and vice versa. We believe it takes excellent service along with communication to be a great company, and that’s what we’re striving for. When you contact us you'll be in direct contact with a technician, usually within the hour. Because we're a small business, we can provide a more intimate relationship with our clients. This results in faster response times, direct contact with technicians, and same day service. We only work with quality products. We refurbish our own equipment and put it through a rigorous stress test before deploying to a customer. Our pricing is at or lower than our competitors, combine that with the service we provide and you'll see why Supertechs is right for you. We have been trusted to service the copiers and printers of over 100 different television shows and movies, and we continue to grow with the help of our customers. Our goal at Supertechs Services is customer satisfaction. We strive to make your experience as hassle free as possible. We’ll handle everything from delivery to pickup and all the in-between. You’ll be taken care of at Supertechs. "We've used Supertechs for the last two seasons and they are the best!"